The Friends bookstore is located on the main floor of the Rochester Public Library with the entrance in the Library lobby. 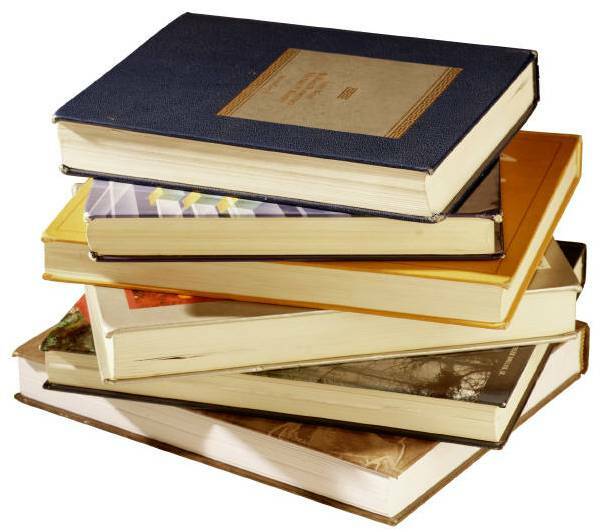 Quality used books at reasonable prices are our specialty. Stock includes children’s books, fiction, non-fiction and foreign language fiction. Check our store regularly as we are constantly stocking shelves with new arrivals. In addition to books, gift items such as canvas bags, gift certificates, music CDs, and signed books are also available. The Bookstore is operated by the Friends of the Rochester Public Library as a non-profit organization with all proceeds going to the Rochester Public Library. All of our books are donated and we are staffed by volunteers. Please consider becoming a Friend’s member and volunteer in the library or bookstore.